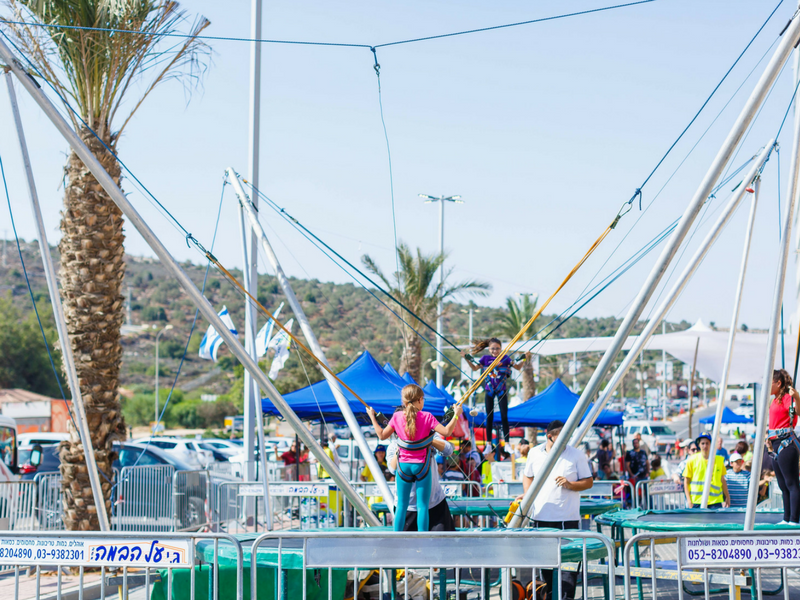 This year, thousands of Israelis from all over the country flooded to Ariel’s brand-new mall for a special ‘Extreme Fest’ with food, fun — and attractions and activities from our Ariel National Center for Leadership Development, our ‘Song of the Heart’ Senior Choir, and the dancers from our ‘Celebrate Ariel’ Performance Troupe. 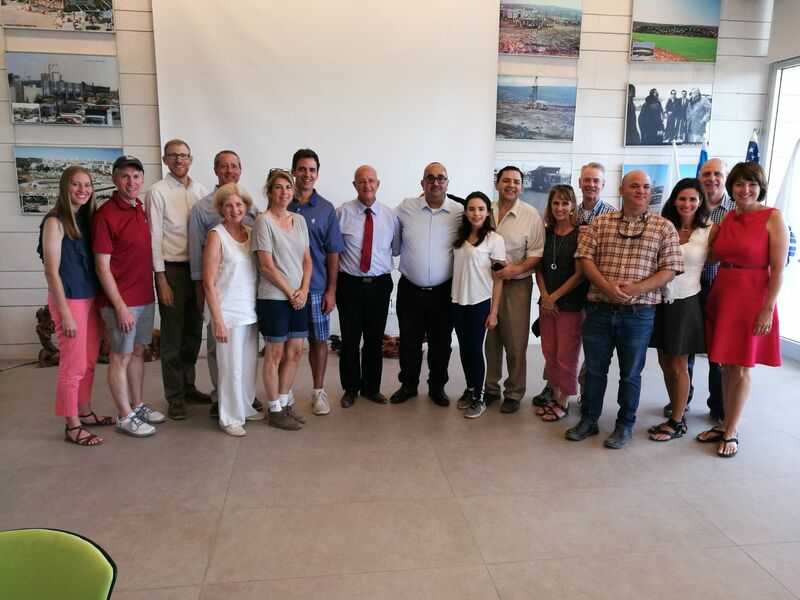 As with all USIEA delegations, last week’s Congressional mission spent a day in Ariel and the Samaria-Benjamin regions. 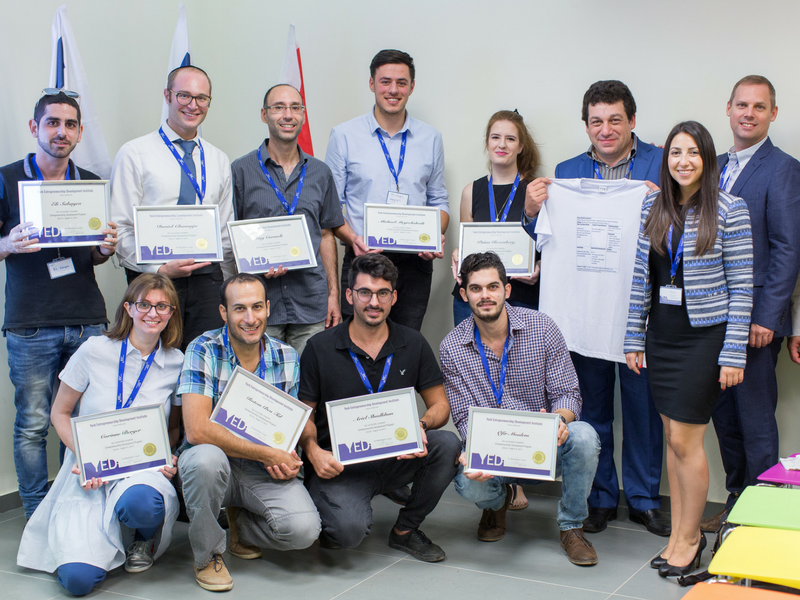 AFA thanks the congressmen and women who visited with USIEA for taking a sincere interest in the people in Ariel and the region. 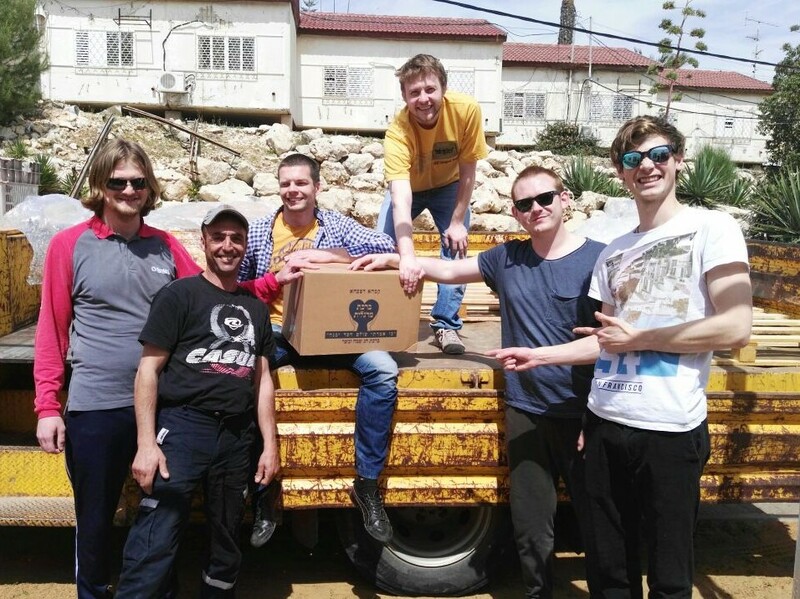 We are proud to see that the US-Israel partnership is strong. 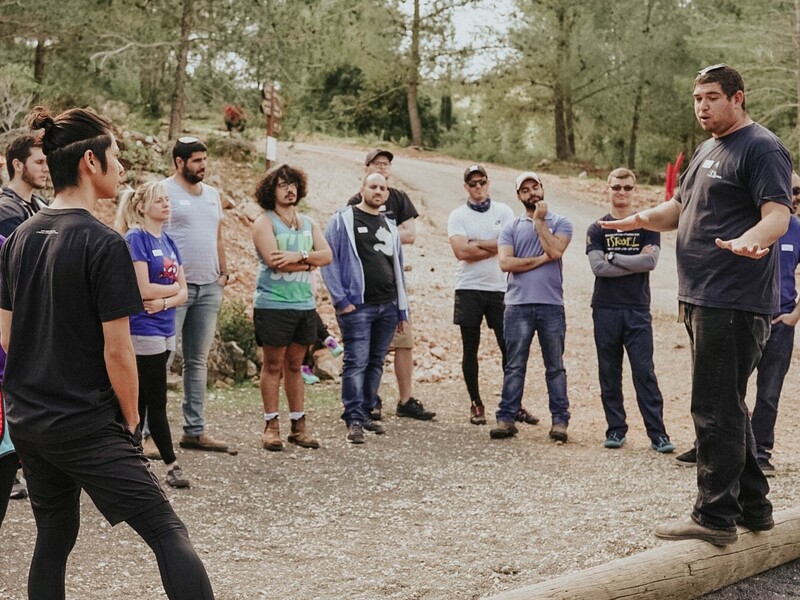 For the second year, our own Field Center for Entrepreneurship and the York Entrepreneurship Development Institute (YEDI) teamed up to provide an outstanding group of students with business training and communication skills. 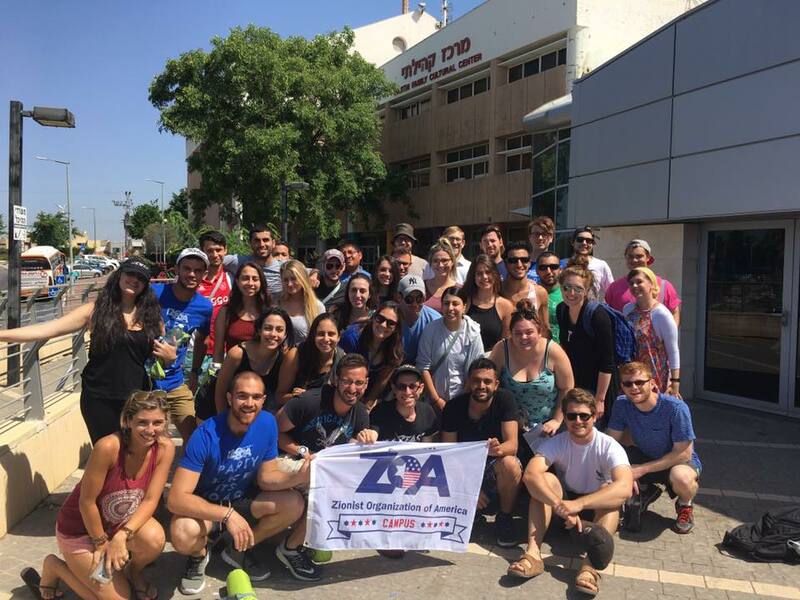 We’ve been busier than ever hosting groups in Ariel – meeting new friends and embracing our longtime supporters. 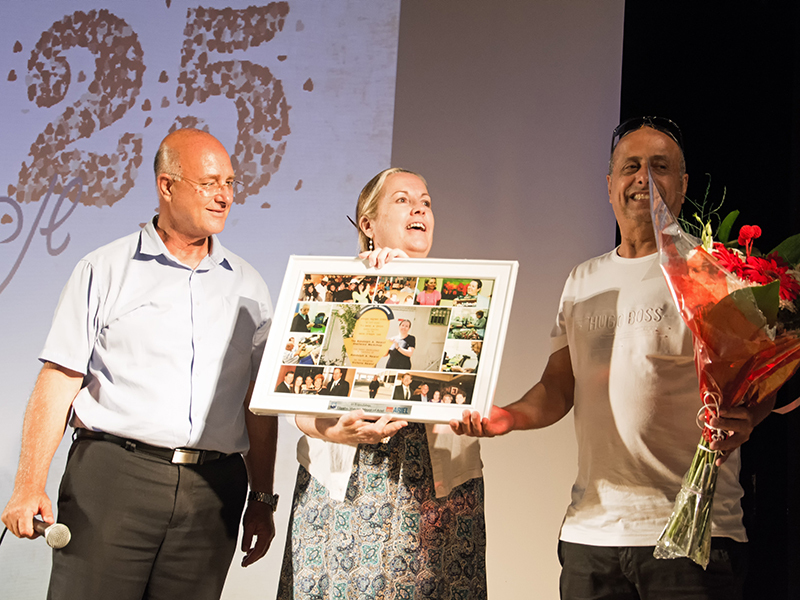 When Ariel supporter and generous philanthropist Victoria Hearst heard about the Randolph A. Hearst Sheltered Workshop’s upcoming silver anniversary ceremony, she swiftly made arrangements to fly to Israel. 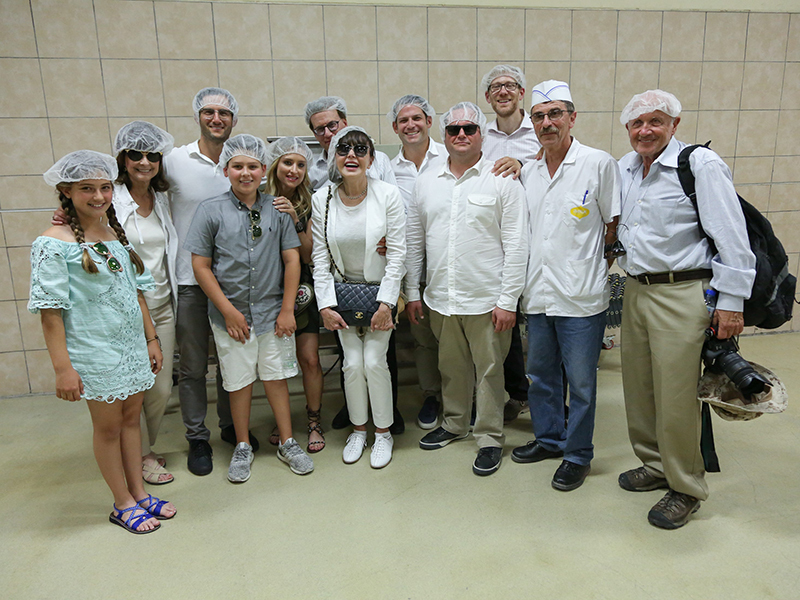 American Friends of Ariel was honored to host our most dedicated supporter, Lowell Milken, and family in Ariel this month, for a fun and meaningful day of activities around the city. 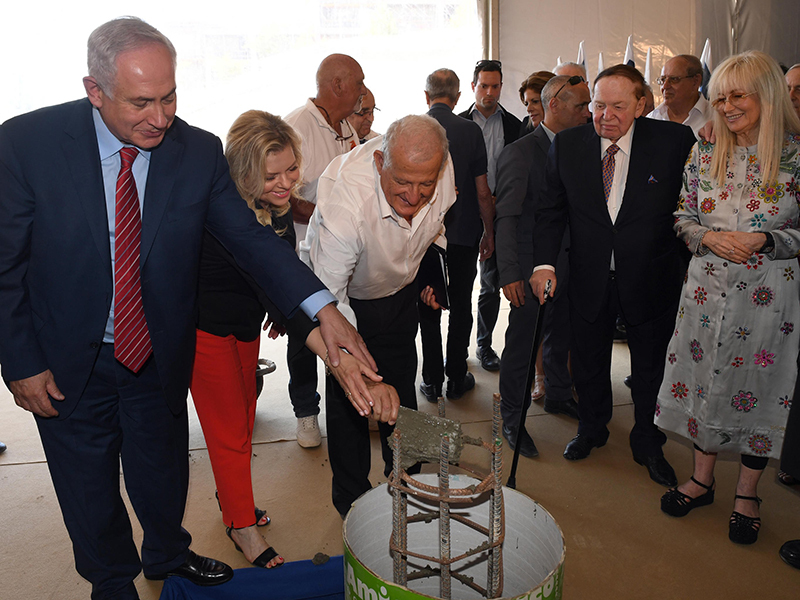 Prime Minister Binyamin Netanyahu, Education Minister Naftali Bennett, Health Minister Yaakov Litzmann, Sheldon and Dr. Miriam Adelson, Mayor Eliyahu Shaviro, and other top-ranking officials laid the ground for Ariel University’s new Medical School on Wednesday, in attendance of the national and international press. It’s only May – and we’ve had more visitors in Ariel in 5 months than in all of 2016! 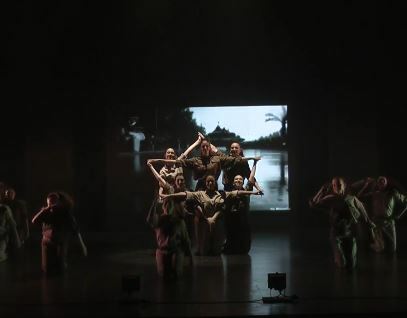 See the highlights from our most recent visits. 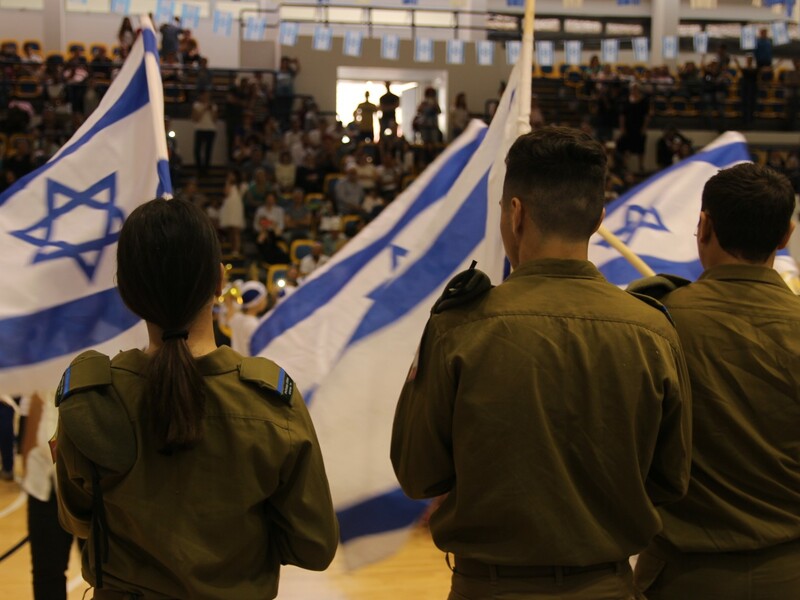 From flag ceremonies to concerts from Israeli superstars, Ariel celebrated Israel’s 69th birthday in style. 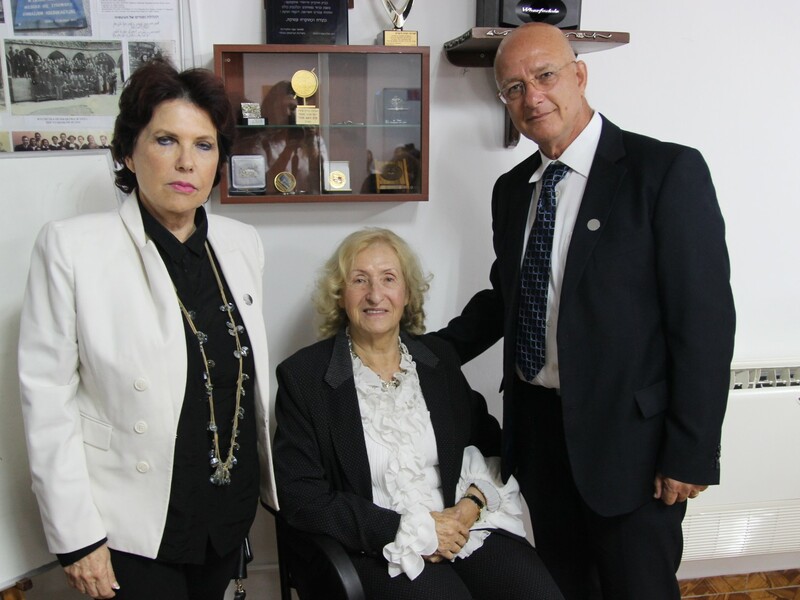 Regional Ministry of Education officials tour Ariel on Holocaust Memorial Day in light of city’s unique Holocaust education program.